Break Out The Barbie! 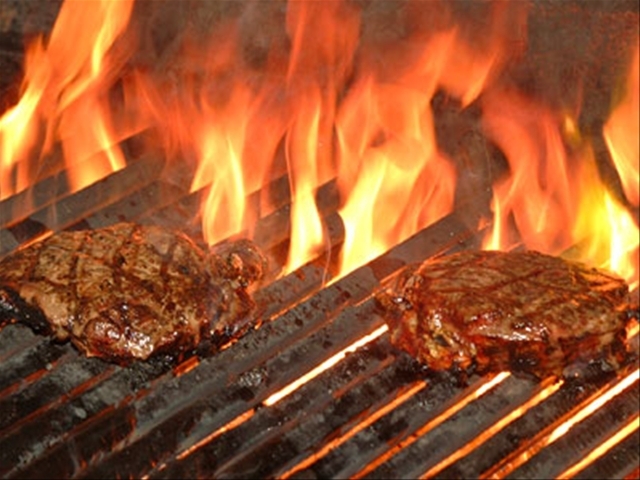 Beer-Marinated Meat Lowers Cancer Risk! 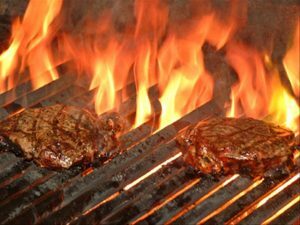 Marinating meat in pilsner or black beers before throwing them on a coal-fired grill can apparently help lower potentially harmful amounts of carcinogens. A study has concluded that letting meat sit in beer for a few hours can reduce levels of Polycyclic aromatic hydrocarbons (PAHs), which have been linked to colorectal cancer. According to the Daily Mail, the study was conducted by a team at the Universidade do Porto and its finding published in the ACS’s Journal of Agriculture and Food Chemistry. The most common sources of PAHs are in fossil fuels such as coal, oil and tar and are released as a byproduct when those fuels are burnt.